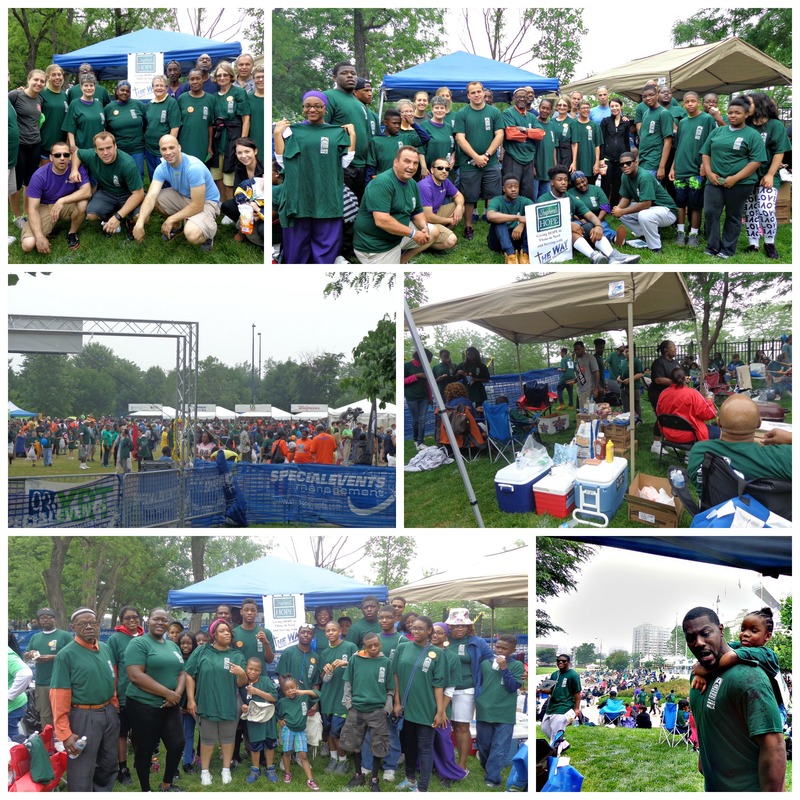 Each year in June we participate the Greater Chicago Food Depository Hunger Walk to raise awareness for the fight against hunger and convey the message that that hunger is unacceptable in our community. It is also one of the important fundraisers of the year for Shepherd’s HOPE. Every dollar goes directly into our account to purchase food from the depository for the Food Pantry and The Family Feeding Center. In addition we can earn bonus dollars for reaching certain benchmark levels of donations. Ask others to support you by donating to our team – or invite them to walk as well.